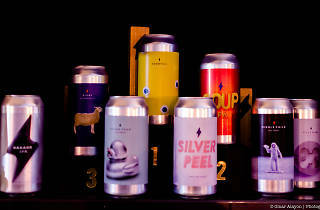 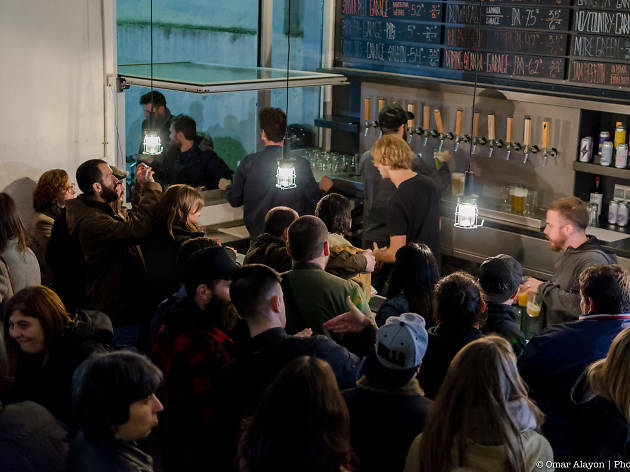 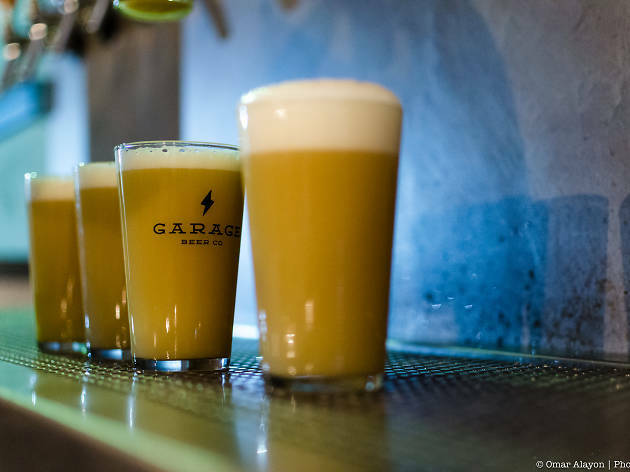 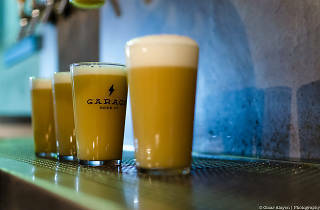 For their last event of the year at the Sant Andreu location, Garage Beer Co invites you to a Christmas party where they present their freshly fermented beer crafted in collaboration with their friends at Soma Beer: Montessori, a 7% ABV IPA made with a variety of experimental hops, HB 431 and lalebrew New England yeasts. 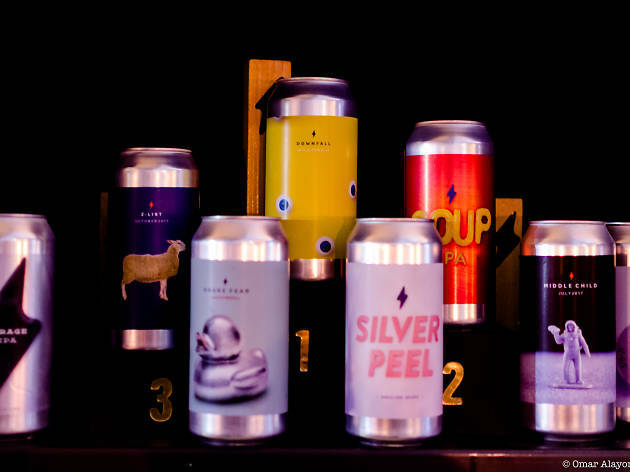 To really make it a party, there will be live music, a 3D mapping projection, food from Big Al's burger joint, a great vibe, fresh beers, and even some Christmas presents. 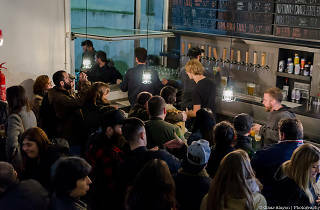 Though entry is free, please let them know you're coming in advance.